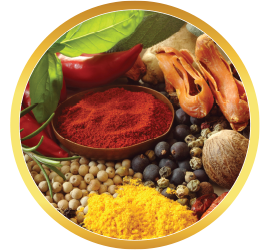 Do you know what a flavonoid is? Even if you were absent during this particular biochemistry lesson (or simply bypassed chemistry altogether!) you might be surprised to learn that you consume flavonoids every day. 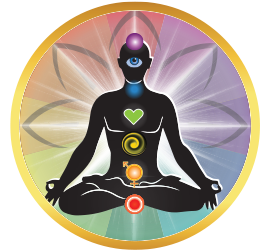 They make up the largest group of phytochemicals, and are a vital aspect of maintaining health as we age. (They like to eat up free radicals while supplying antioxidants.) Flavonoids are found in the colorful fruits and vegetables on your plate, so even if you've never heard of the word flavonoid, they've been helping you out your entire life. What's this have to do with Elderberry? Everything! Because when it comes to power foods, elderberry towers above other berries reputed to support the immune system. 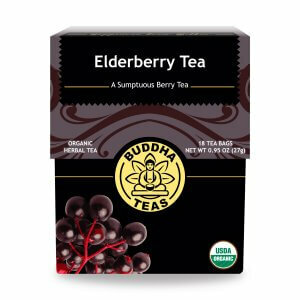 Elderberry also provides damage control during cold and flu season, as well as while our bodies endure the challenges of aging. 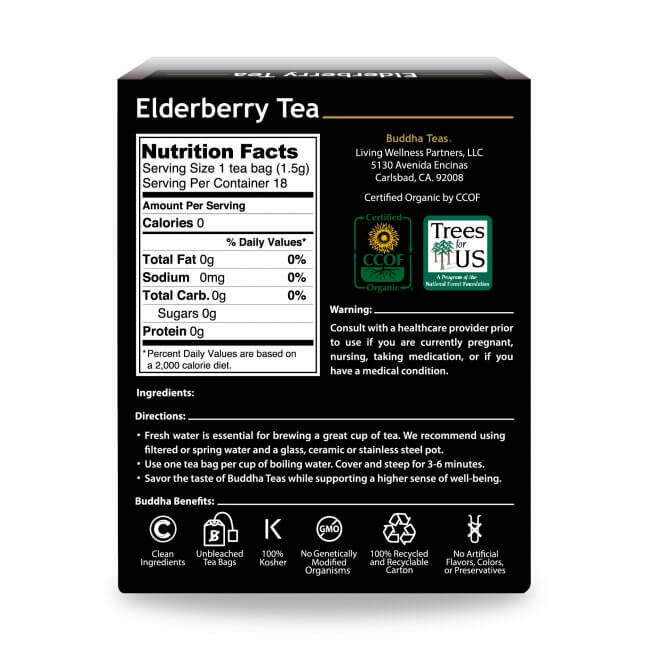 If you thought blueberries, cranberries, raspberries, and goji berries were the bomb you needed to fortify your immune system with, now you know about elderberry's exceptional flavonol levels and can add this powerhouse to your arsenal. Experts assert that when choosing how to consume your daily dose of flavonoids, your best bet is to opt for foods over supplements. 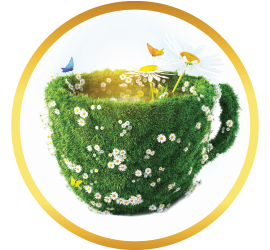 While ideally this means including a variety of fresh, local, organic produce in your daily diet, sometimes a cup of tea is easier, or simply more comforting. 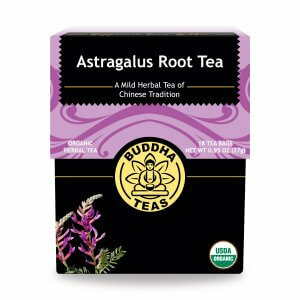 Adding Buddha Teas Elderberry Tea to your daily routine will boost your ability to fight off what you don't want, while arming your body with what you do want. Due to the antioxidant and anti-inflammatory aspect of flavonoids, Buddha Teas Elderberry Tea, made with one simple ingredient, organic elderberries, intends to enhance your body's ability to fight the everyday health issues we all face. 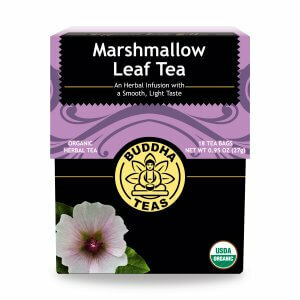 I love this tea, especially for all the antioxidants it has, but did you know that it makes a delicious large glass of ice tea! We had a warm day recently, so I decided to try it, loved the taste. 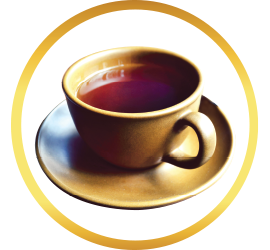 Your Elderberry Tea was recommended to me by a very dear "sister" friend because I was feeling under the weather with a cold I couldn't seem to get rid of. 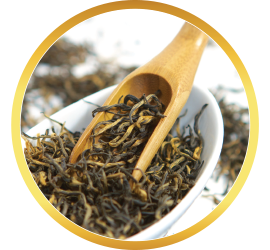 WELL ... not only did I begin to feel better after drinking this tea after a couple of days, I made the decision to order it directly from you guys. I ABSOLUTELY LOVE THE TASTE AND THE EFFECT it had on ridding me of my cold! 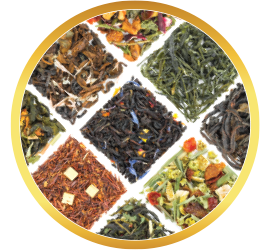 Now I am definitely a big fan of yours and have decided to continue ordering teas from you instead of buying them from the grocers! It is amazing. Love it. 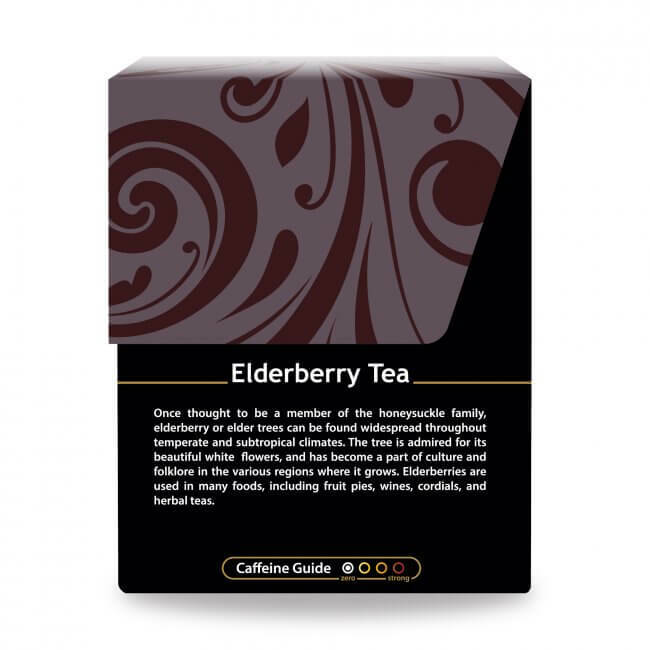 I love the Elderberry Tea! I feel as if I am staying healthy because of the tea. I am around LOTS of children everyday and my fellow colleague are out of work due to the flu. I am staying strong and healthy. This is my second order of the tea and I will keep ordering the tea as long as the flu is sticking around. I ran out of the elderberry syrup that my god-daughter made for me, and have not succeeded in finding a local source. 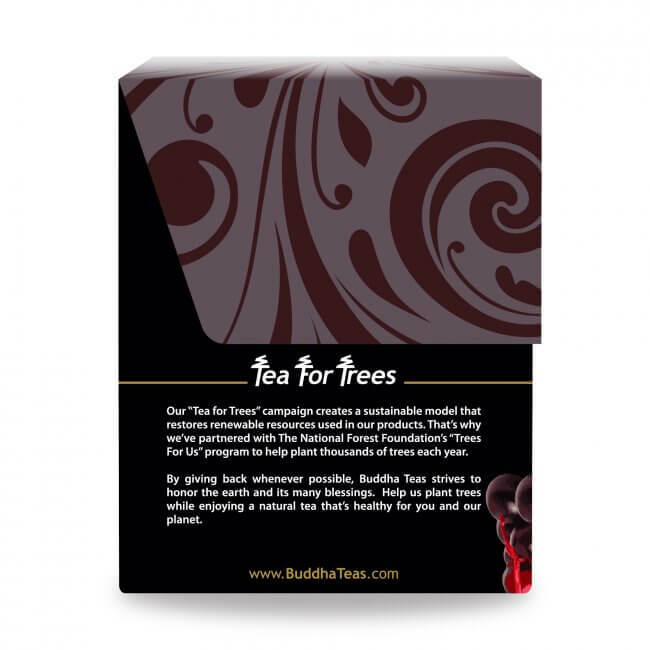 But with a site coupon, I was able to buy multiple boxes of this tea at a great price, and am using it instead to keep my system strong during cold season. 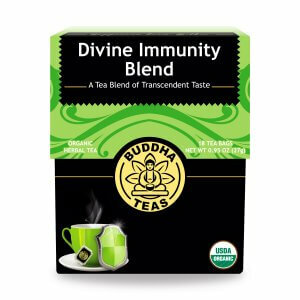 I drink it with honey, brew it into my kombucha, and use it to steep rose hips which I then add to my morning power shakes. So far this school year, I haven't missed a day while the poor kids and other teachers around me are catching colds right and left. This tea really goes a long way for me! This tea has a unique flavor. 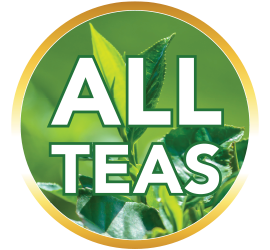 I will never be without this tea. When I was sick I drank this and I felt like it helped me a lot. I love this tea! Even my 5 year old twins love it! They started having cold symptoms so I ordered this. They eventually got the flu this year, but I feel like the Elderberry Tea has drastically helped with their symptoms! My and I have been drinking elderberry tea last two winters. We have not been sick with anything major. We drink one cup per day through the cold season. I have been telling friends and family. Review Title: Warm soothing healing. I love this tea. I am a regular tea drinker and I've added elderberry to my daily regimen. 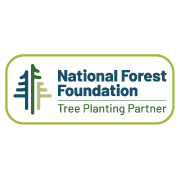 I only use this brand for all of my herbal tea picks. Love. Love. Love. This tea. 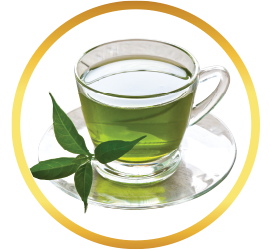 Fall and winter we all need to boost our antioxidants and immune system. This is pleasant tasting and really such a treat.